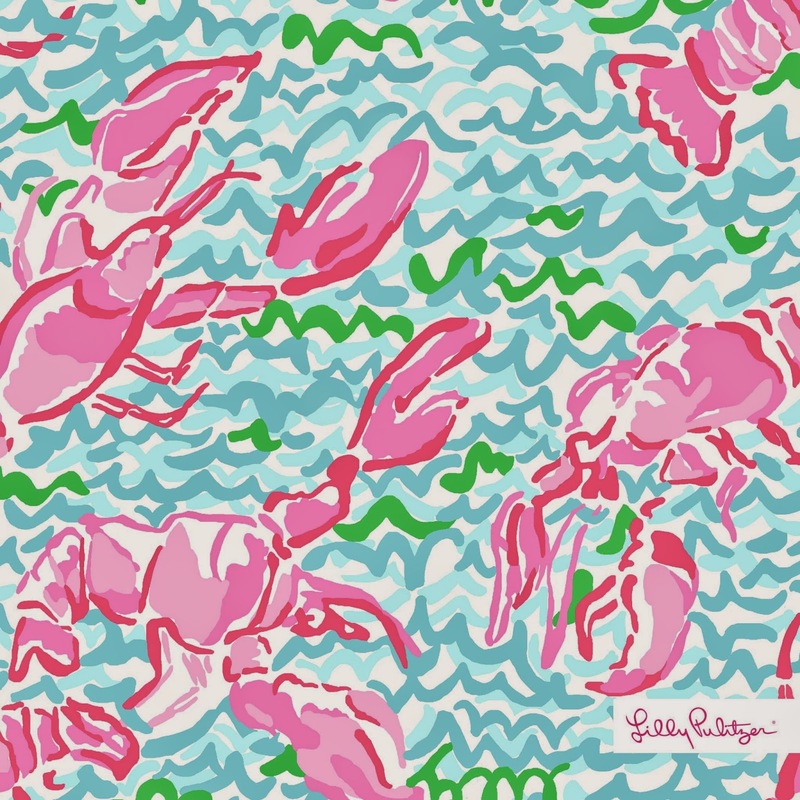 Who else is a huge fan of the Lilly Pulitzer print, Lobstah Roll? I am a bit too excited over it, if that's even possible. The Delia Shift and the iPhone case in Lobstah Roll are both at the top of my wish list! Today on the e-mail, I saw where Lilly now has this fun print available for desktop, iPhone, and iPad wallpaper. It's also available for your cover photo as well. I may be late to the game on this (especially this week as I've been boggled down with finals and being sick on top of that), but nevertheless, I am super excited to see Lobstah Roll on my desktop every time I open my Macbook. It's almost time to get crackin' with summer! You can download your wallpaper from The Juice Stand! I love this print! I just purchased some croakies in it - love them! I agree... Lobstah Roll is adorable! So fun! I love the print also! I love the new print, too! Obsessed with the shift. ;) Hope you're feeling better, girl!